The student ID card has long been a staple on college campuses across the country, providing not only identification but also access to campus amenities. But student ID badges aren’t just for college kids. Some large high schools use student ID badges, as well, to help in the supervision of a large student body. Other school systems begin in Pre-K and continue to use them all the way through middle school and into high school. Track student movement by using ID badges to check into the nurse’s office, guidance counselor, etc. Student ID badges can be a powerful force within the school setting. For most students, this is their first experience with a personal ID. Learning how to navigate society using a personal ID has far-reaching effects. Keeping track of their ID badge and protecting the information it contains are among the first lessons a student learns. This is a lesson that will follow them beyond the school walls and into adulthood. Automating your school’s PBIS system could be the key to an improved school climate. 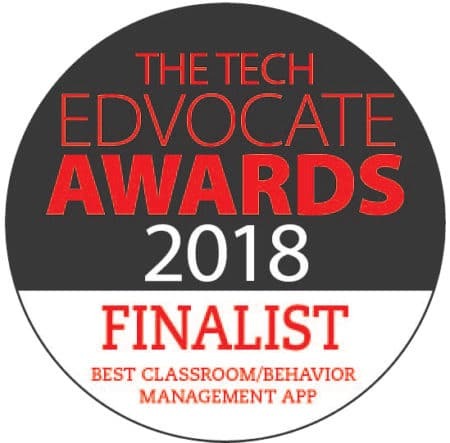 If your students are already using badges with barcodes or QR codes, you have a built-in system to use with PBIS Rewards. Scan the code with a smartphone and you can award points quickly and easily. No badges? That’s OK. PBIS Rewards can help your school to create badges for use with our system. Once you have student ID badges, the possibilities are endless. 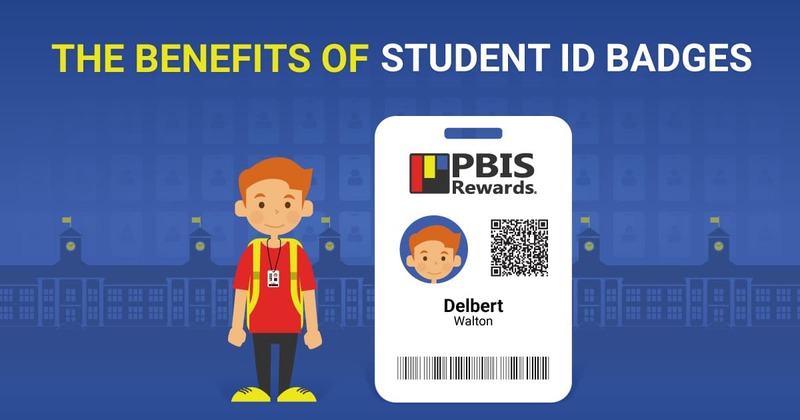 Improve campus security, classroom behavior, and school climate by using student ID badges and PBIS Rewards!